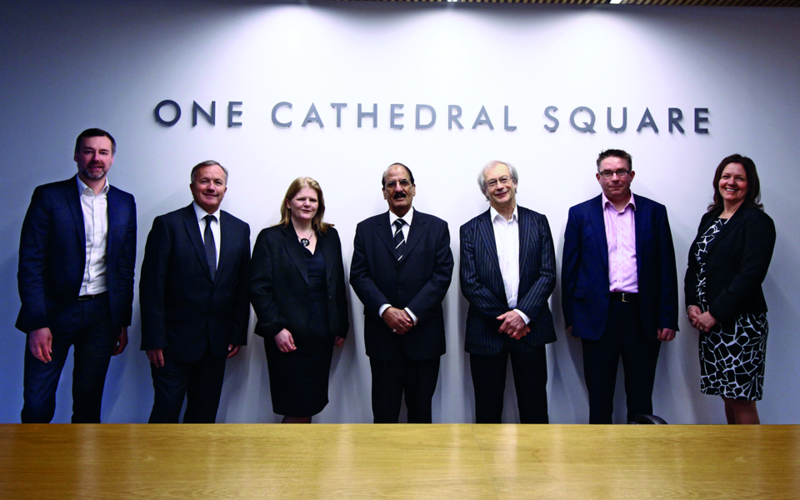 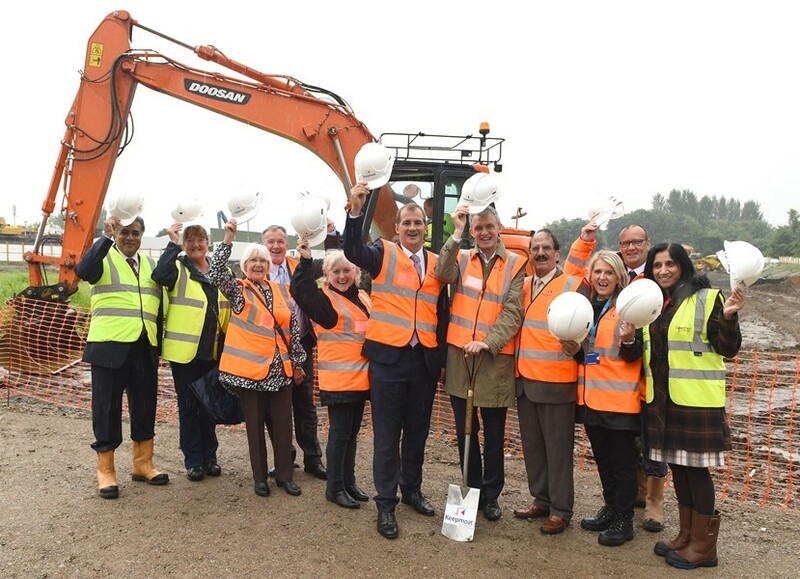 Capita Local Government has announced today that it has completed its move into One Cathedral Square in Blackburn. 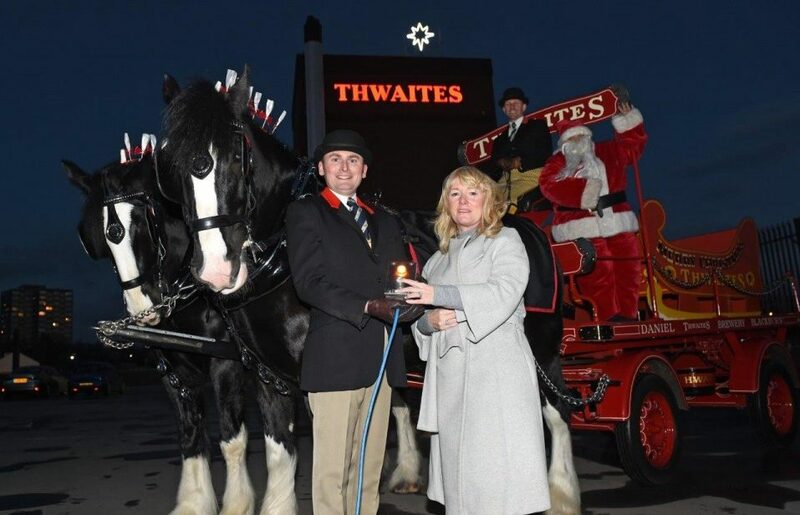 It’s beginning to look a lot like Christmas in Blackburn – with the famous Thwaites star ready for switch on. 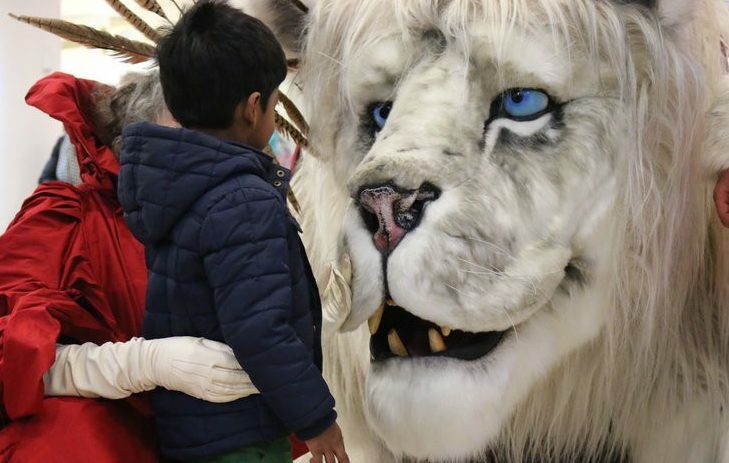 Fireworks will fly this weekend as Blackburn celebrates winning the national Great British High Street awards with a grand finale Christmas event for all the family. 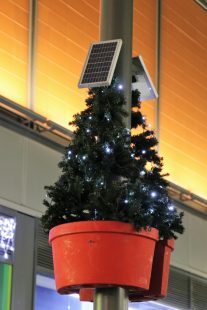 This Christmas, Blackburn is promoting a much greener holiday with the help of 160 solar powered Christmas trees decorating the town. 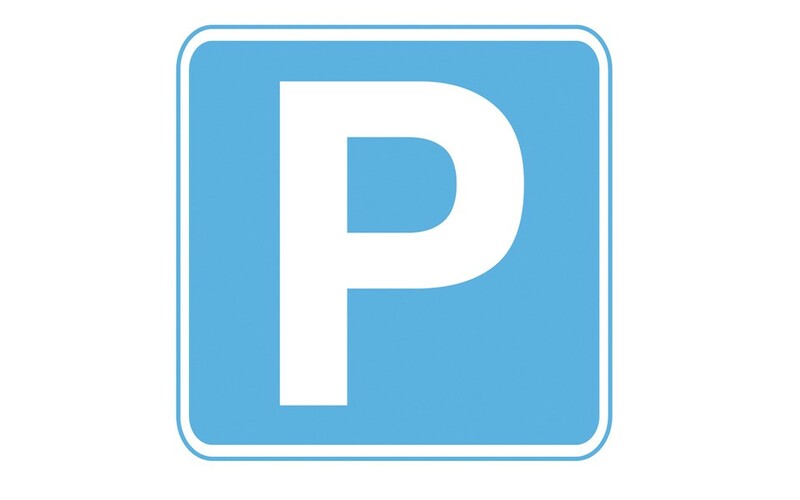 A new car park in a prime Blackburn town centre location is open in time for Christmas shopping. 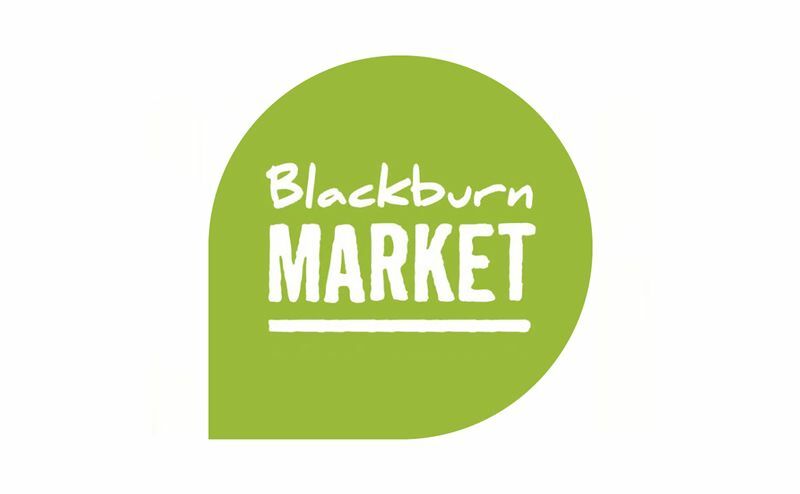 Blackburn is gearing up for a BIG Christmas Street Fair this Saturday when around 100 traders come to the town to bring a range of Christmas crafts and treats along with street food and drink. 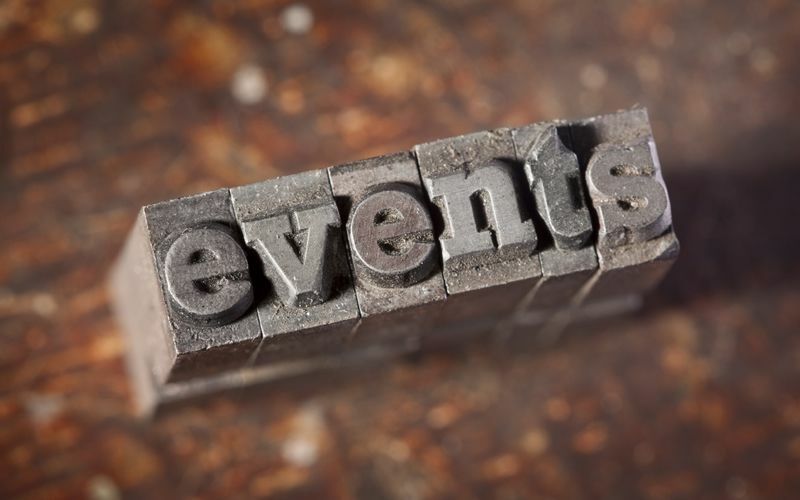 Here’s our list of events in & around Blackburn & Darwen from Monday, 5th December to Sunday, 18th December 2016. 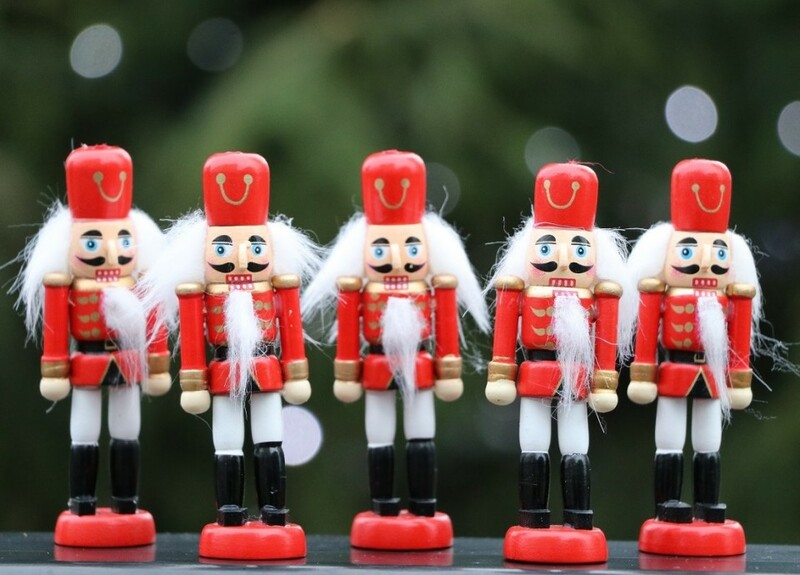 An army of Nutcracker king soldiers will descend on Blackburn this weekend as the Blackburn BID launches its Giant Nutcracker Trail for Small Business Saturday. 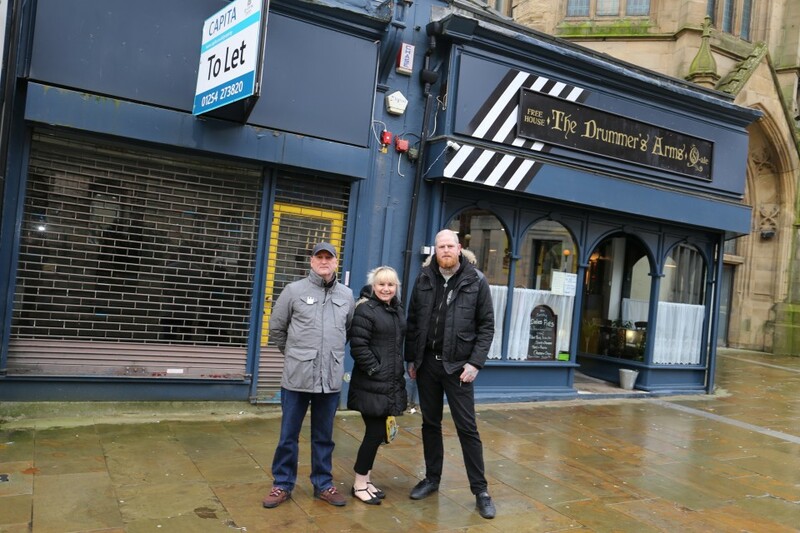 A one-stop shop specialising in bathroom suites, kitchen and bedroom design is the latest business to join Blackburn Market. 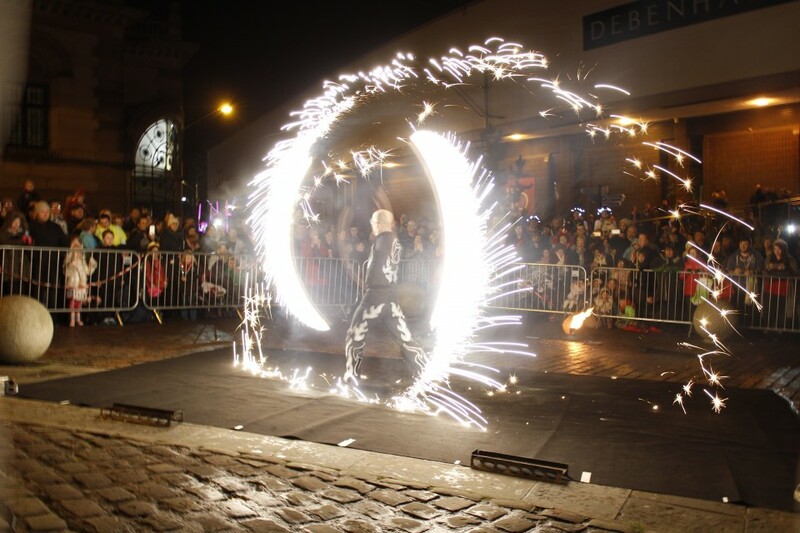 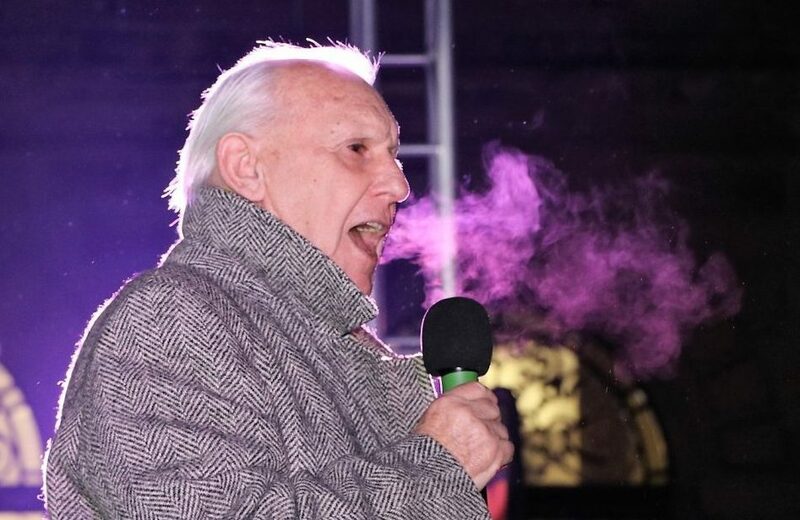 Blackburn Big Christmas Light Switch On is on Saturday, 26th November with Rock FM from 4pm & the first acts on stage from 5pm in King William Street.